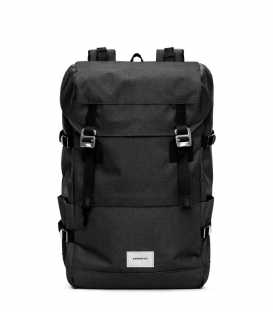 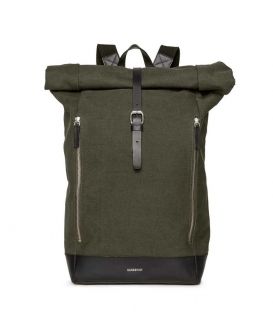 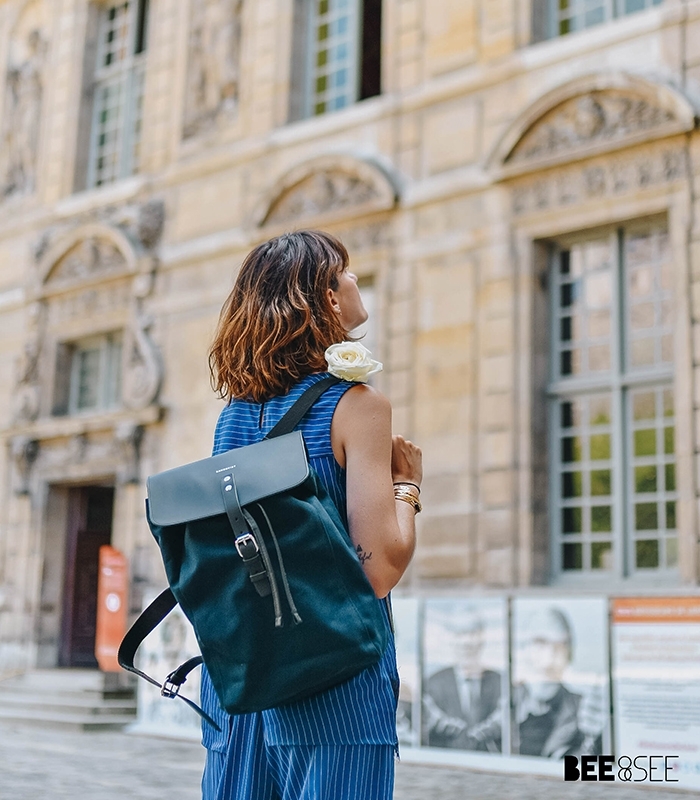 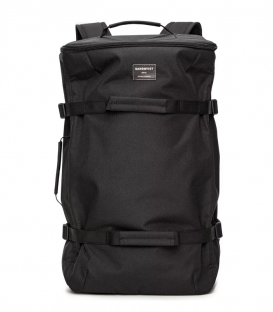 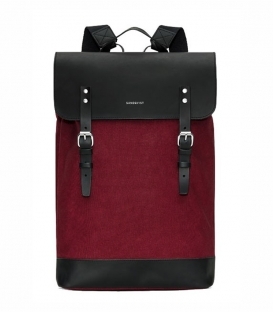 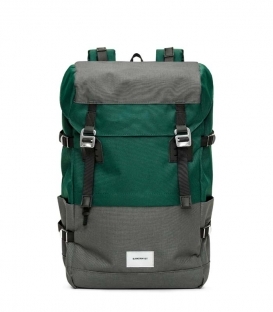 The perfect backpack for urban adventurers. 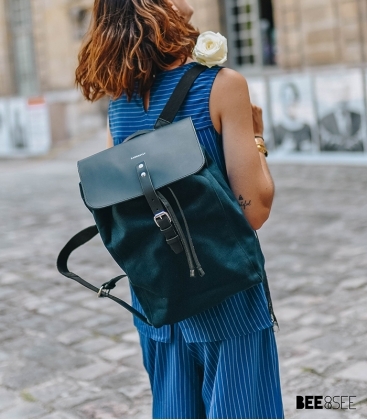 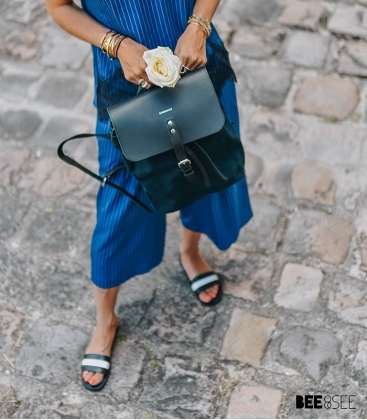 Simple and small backpack. 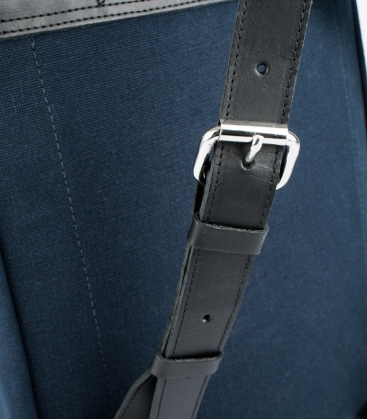 The sturdy leather flap closure is made of vegetable tanned leather of the highest quality. 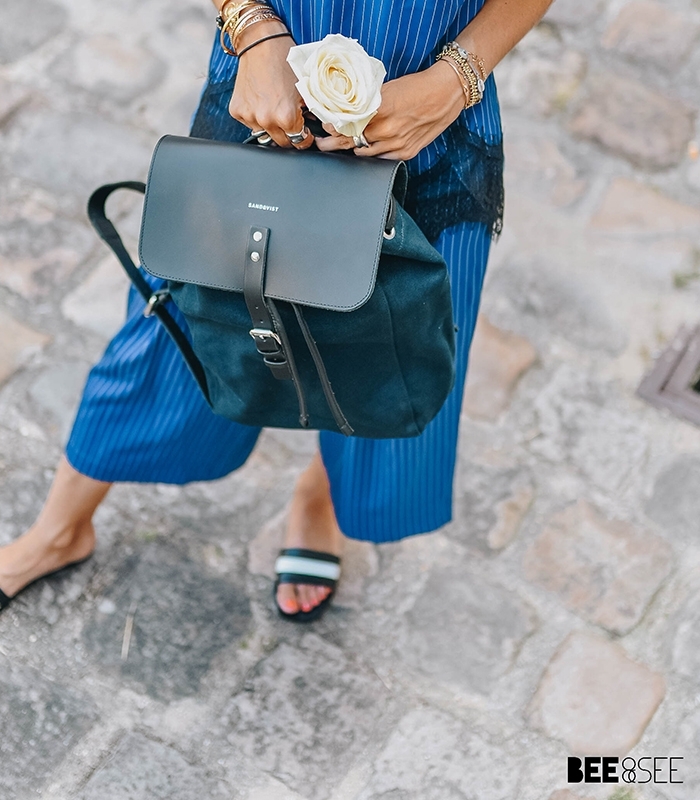 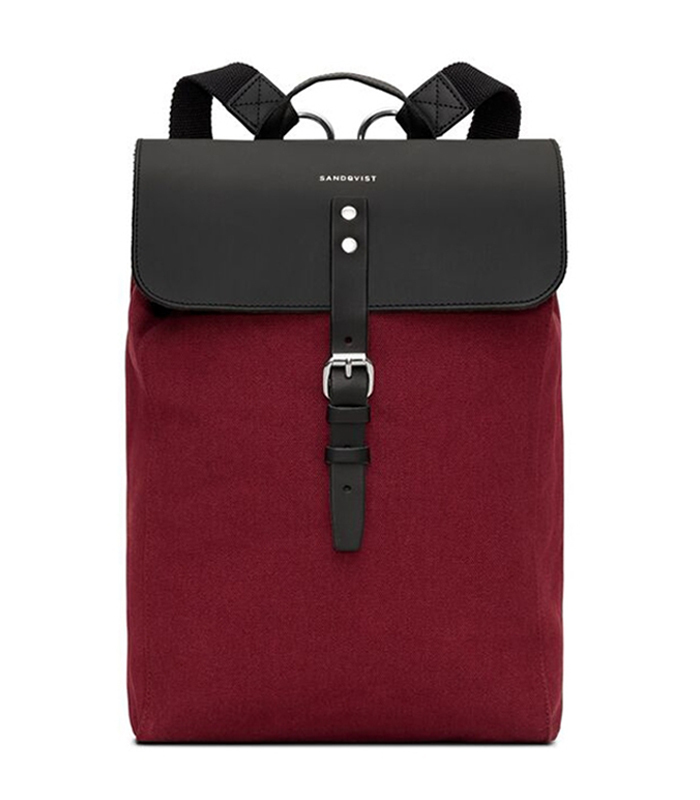 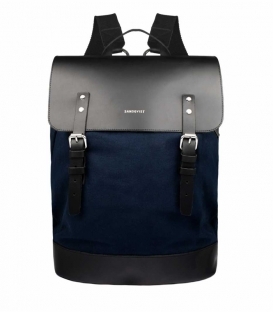 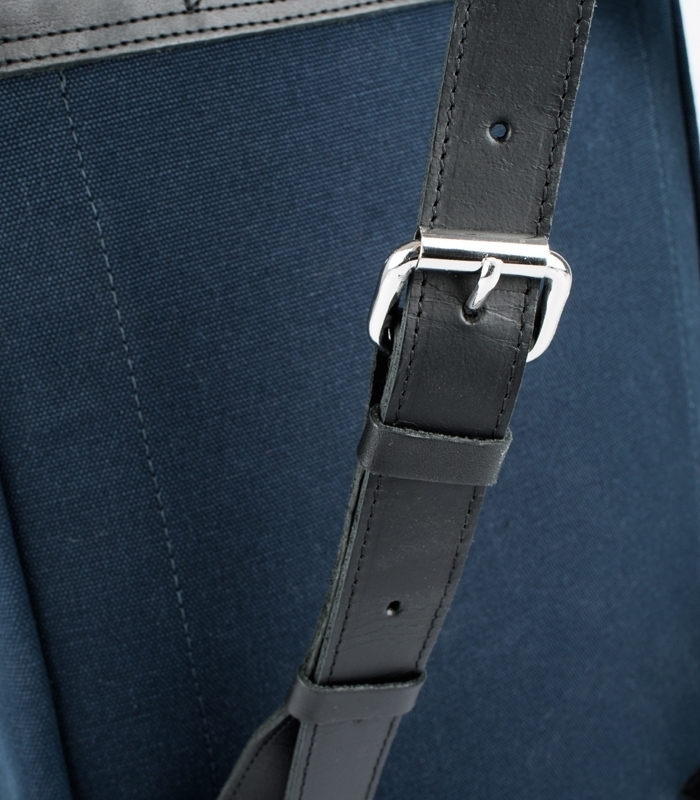 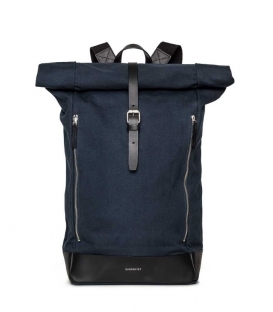 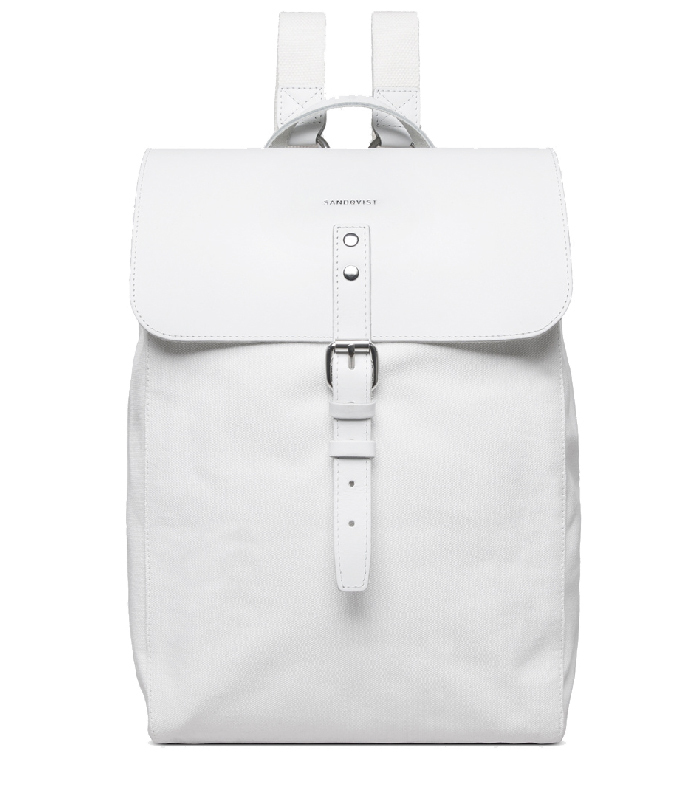 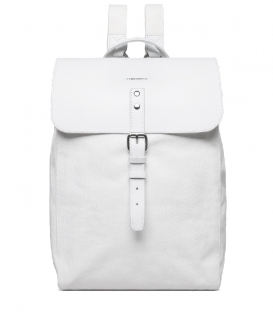 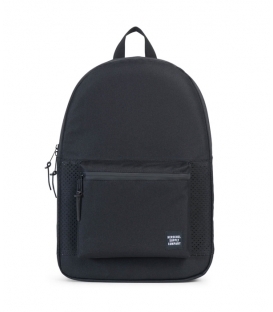 The backpack features an integrated laptop sleeve (up to 13") in the back and one interior zip pocket. 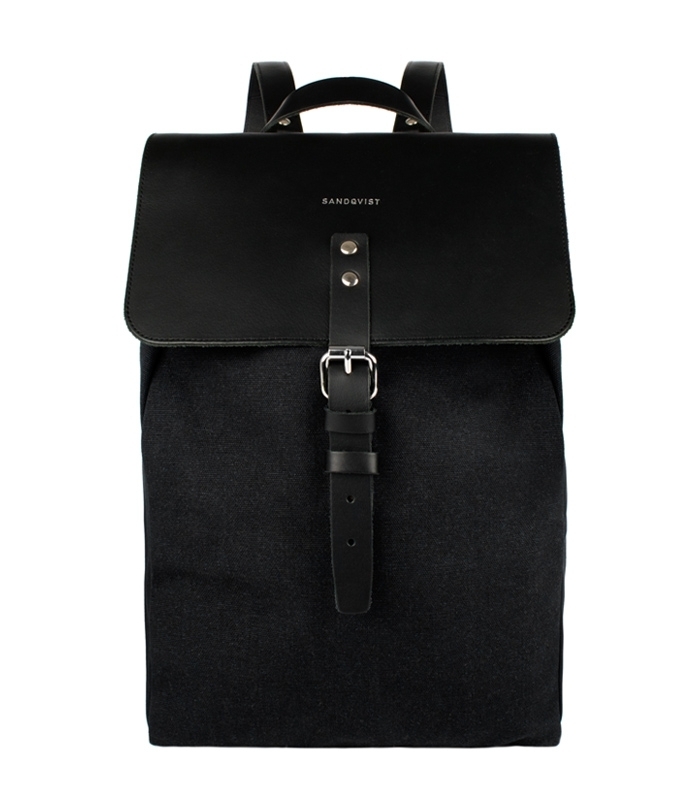 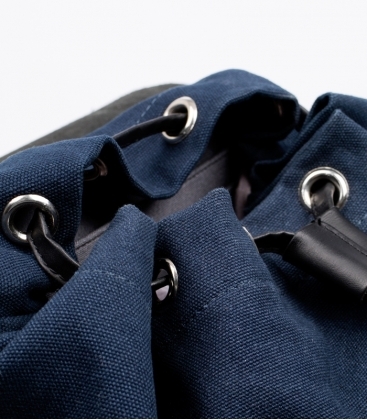 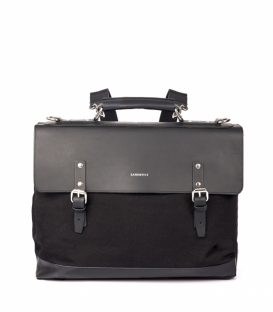 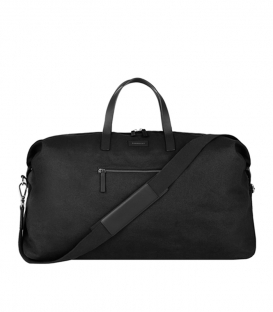 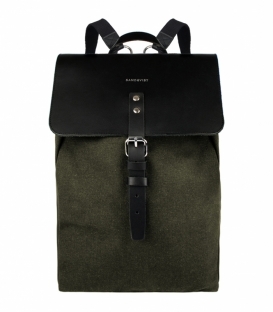 Sandqvist was founded on the concept of reinvention. 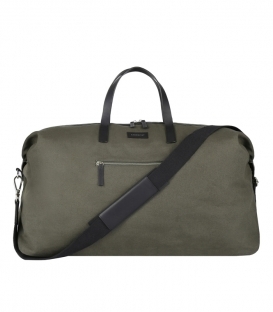 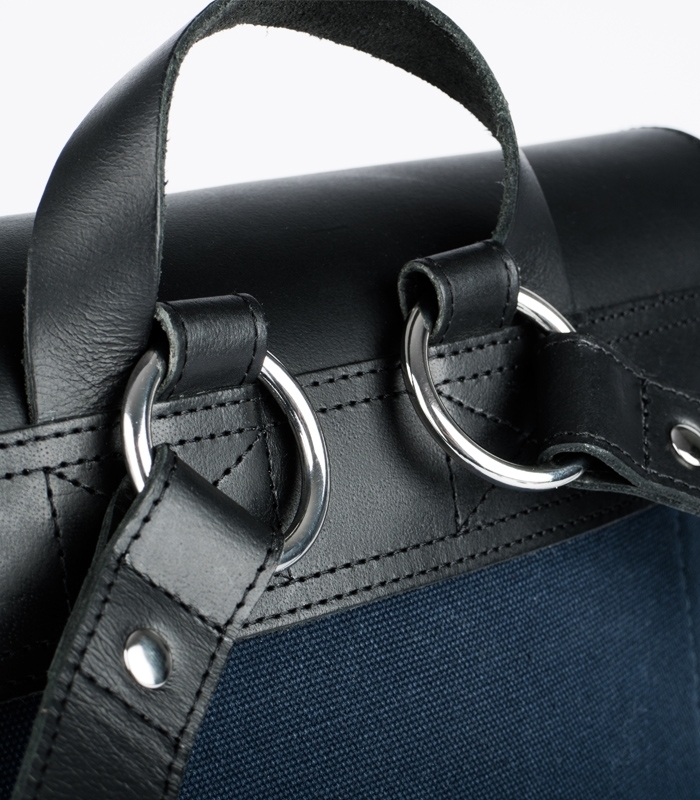 It was important for Anton, its creator, to make a robust and practical bag with a casual and modern touch to carry his computer and belongings. 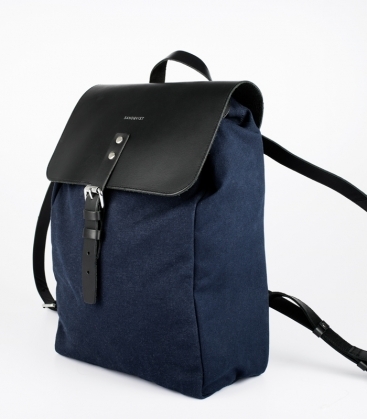 Sandqvist is based on that principle and allies subtle design with Swedish handcraft.